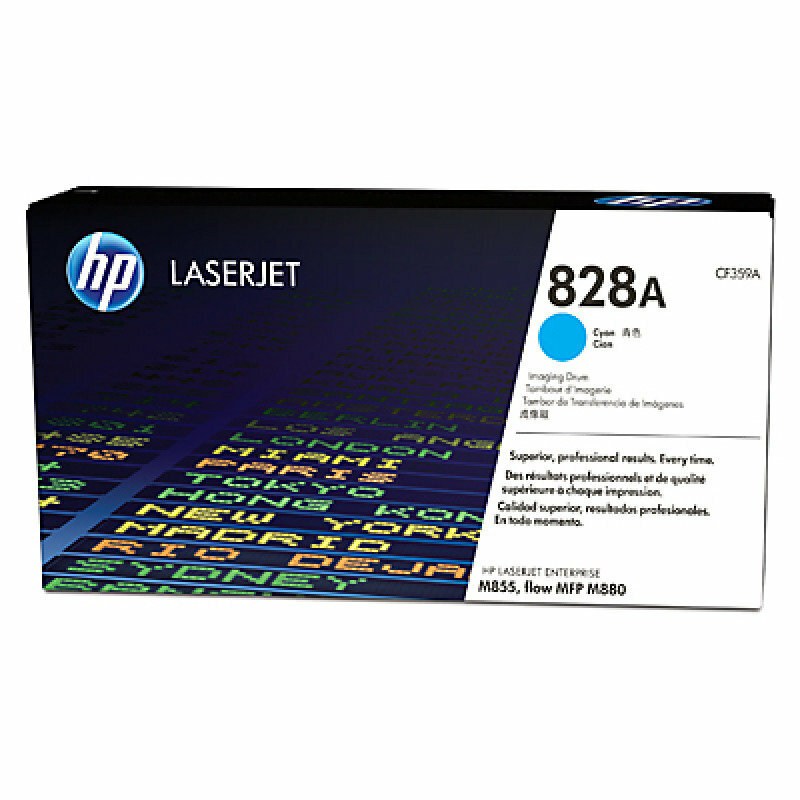 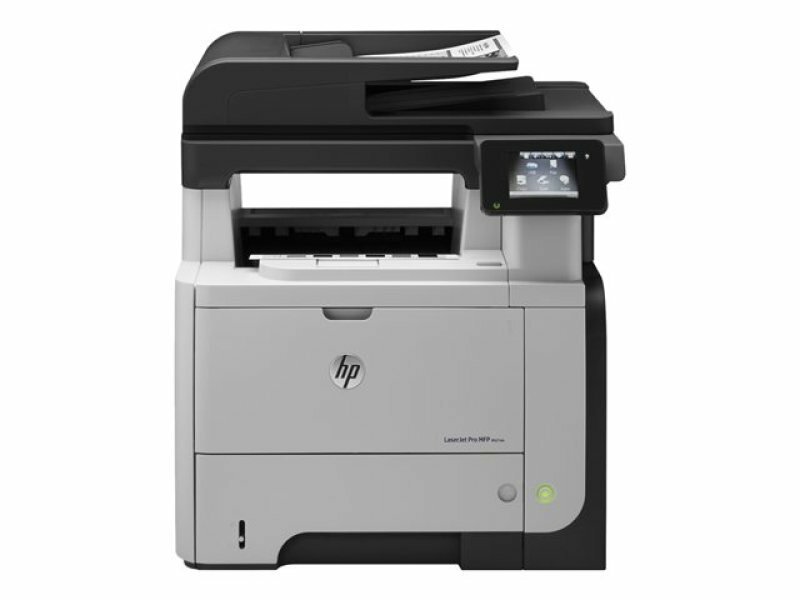 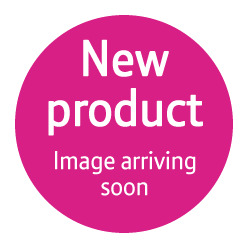 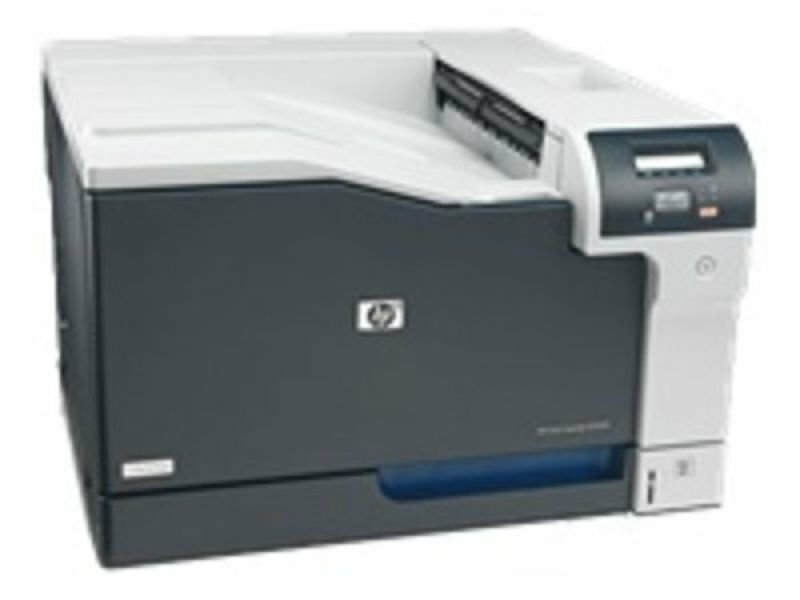 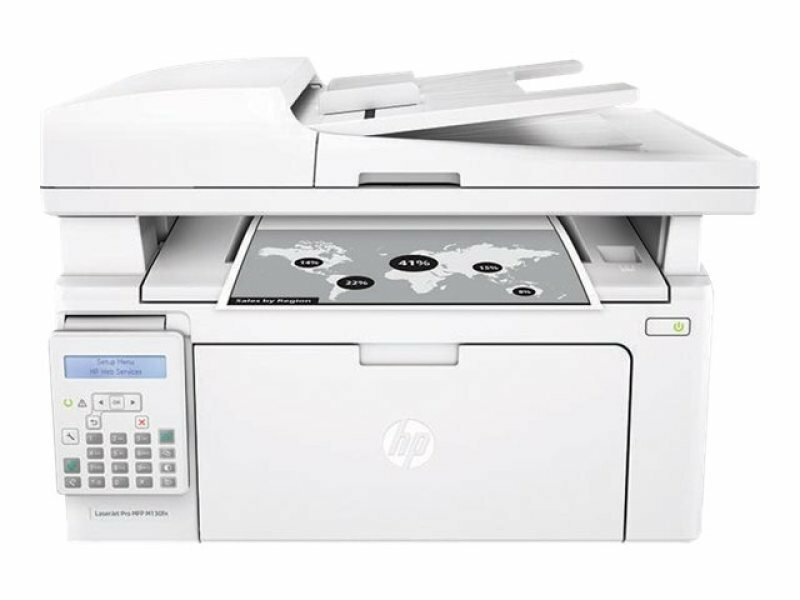 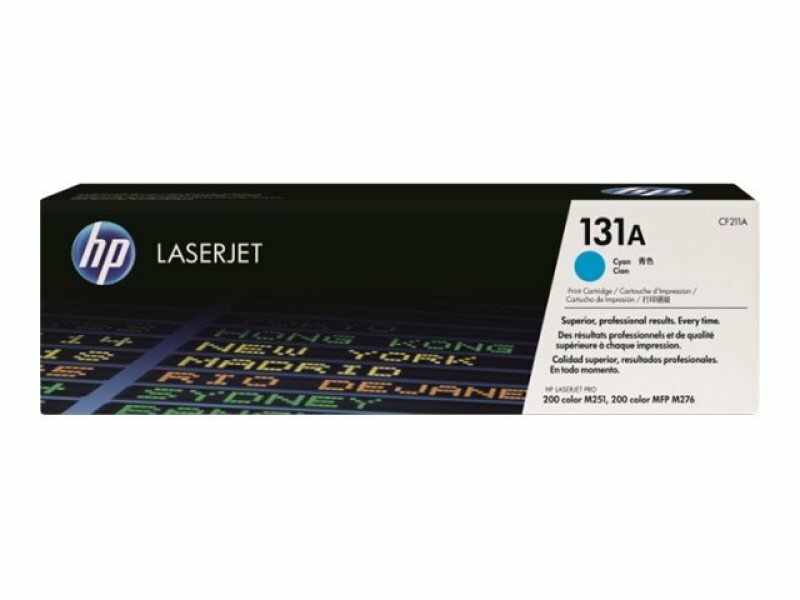 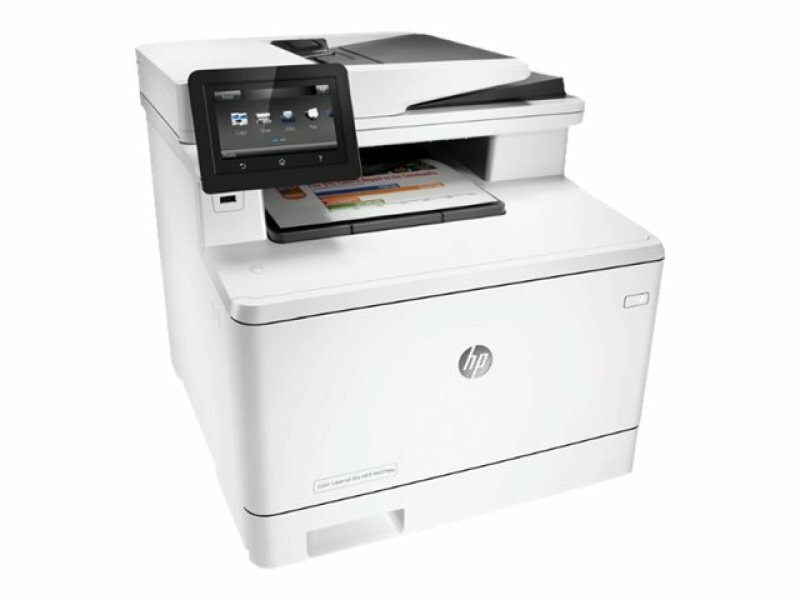 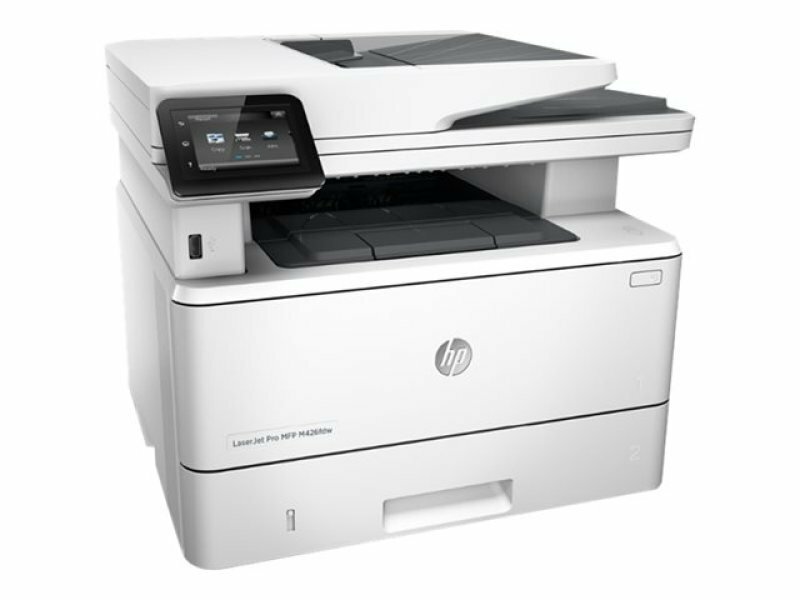 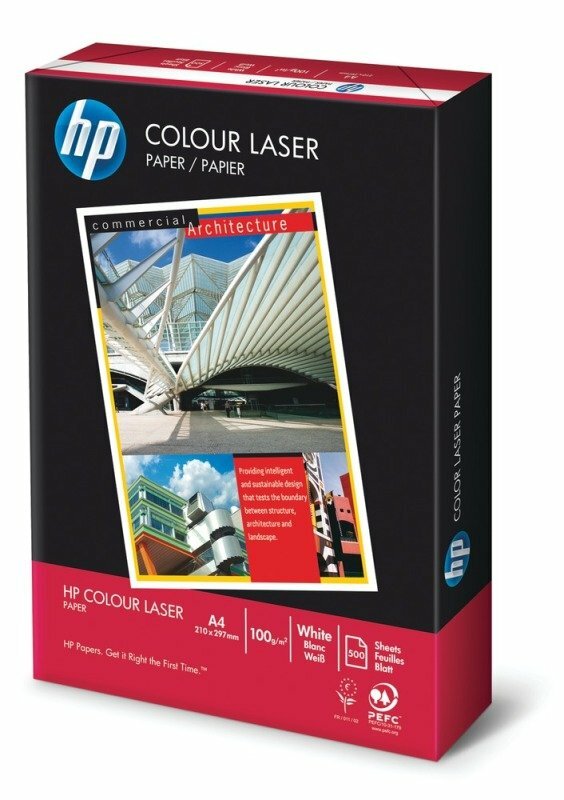 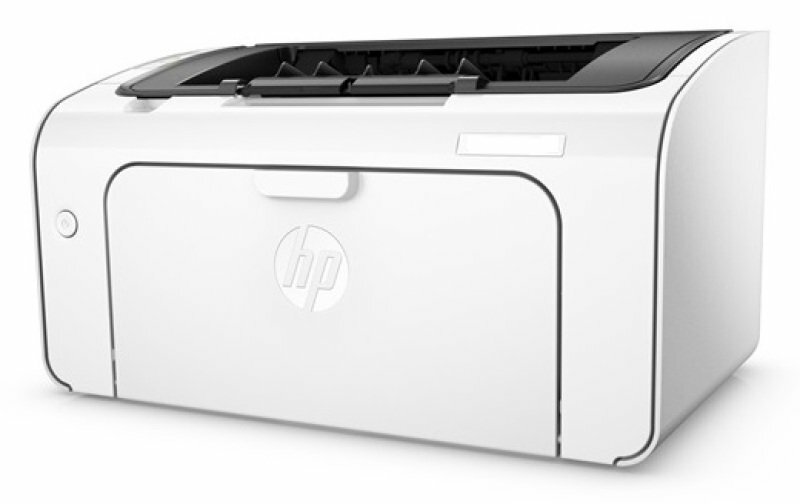 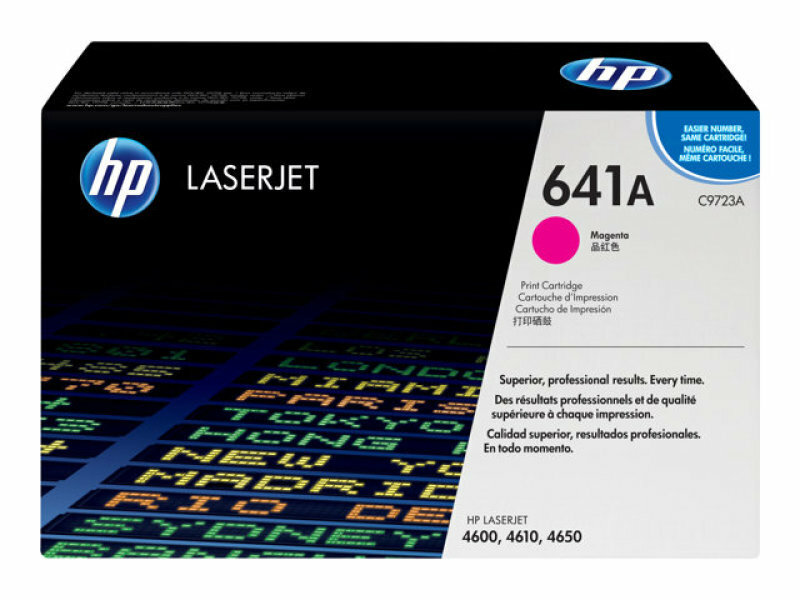 PriceInspector has solved the cases on the latest choices across the UK for hp laser printer in Printer Consumables and Printers including these related brands: HP, HEWLETT PACKARD. 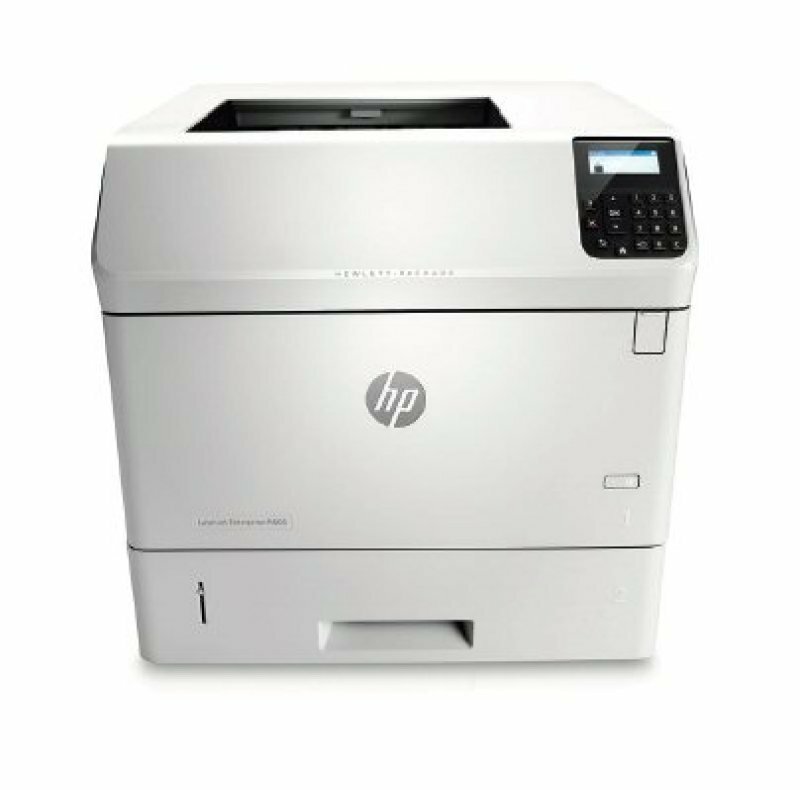 If you are not happy with your hp laser printer suspects, you can use the list of Refined Categories on the right, or change your search using the search interface next to our PriceInspector. 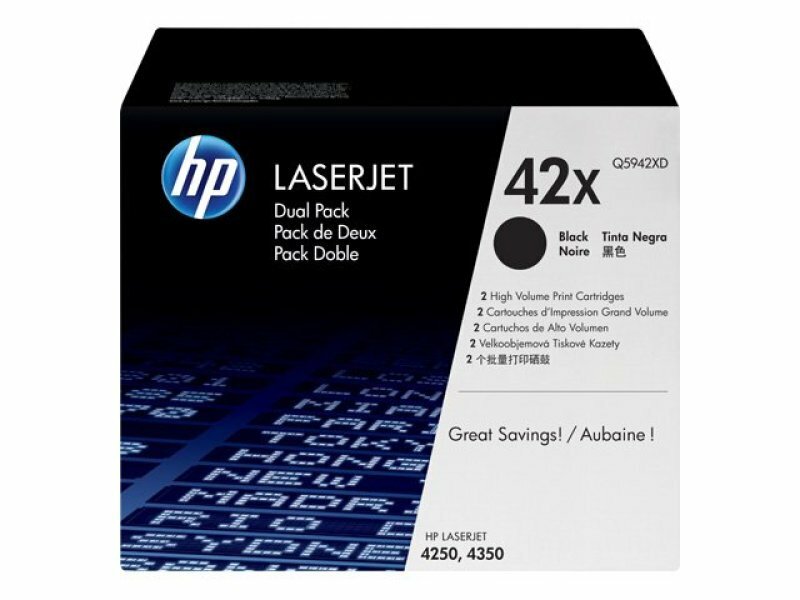 Once you have used all the options for your Printer Consumables search, you should find the best deal.